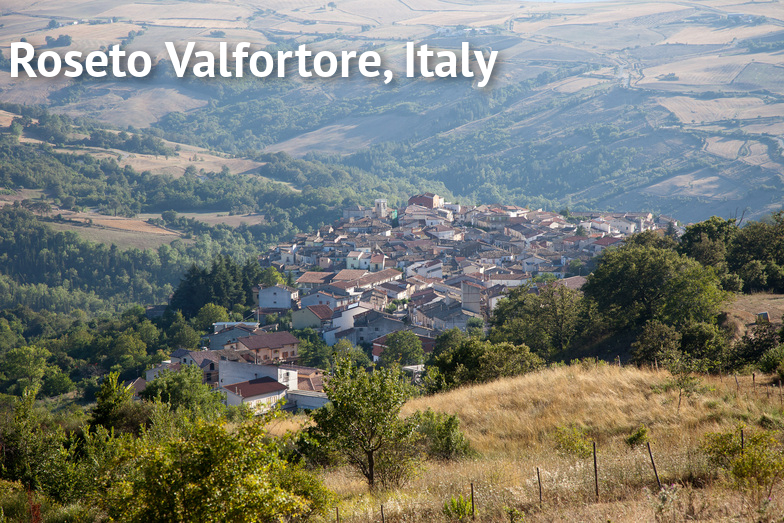 Our company has a rich tradition with our roots tracing deep into European craftsmanship. 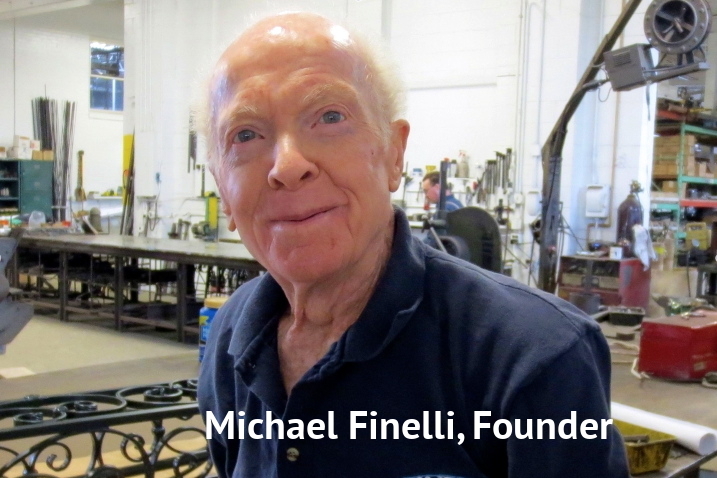 Michael Finelli, our founder, was born in 1927 in Roseto Valfortore, Italy. 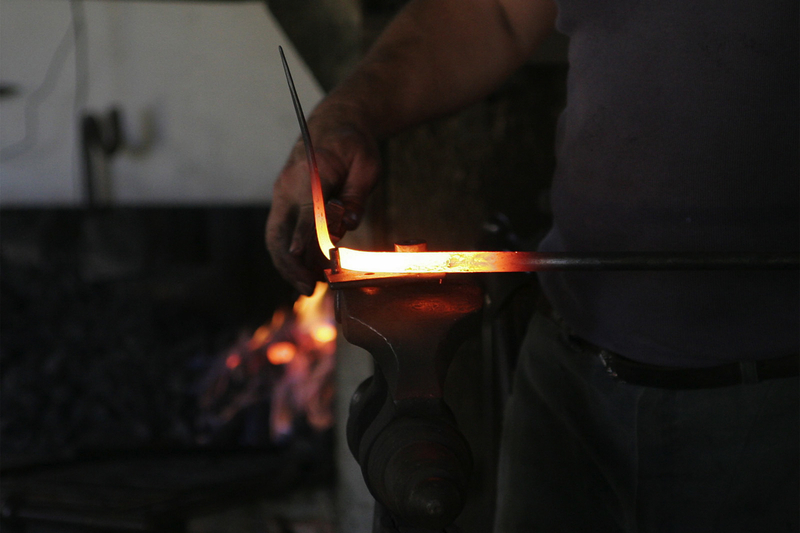 He apprenticed in the local blacksmith shop from the age of 7, forging, crafting, and repairing tools for farmers and local townsmen. Michael moved to America at the age of 18 and upon arrival met his father for the first time. He began work in a steel mill in Cleveland, Ohio. A few years later Michael opened up his own blacksmith shop in Bedford, Ohio. What started out as a single man with a two-car-garage is now a 40,000 sq. ft. iron and wood shop with 15 employees. In 1987 Michael Finelli passed his business down to his two sons, who own and operate the business and continue the Finelli Family Legacy. As a company we have been a leader in architectural ironwork and woodwork since 1961 and have gained a reputation for master craftsmanship, skilled workmen, attention to detail, and solid integrity. Whether your home requires a grand staircase railing, driveway gate, balcony railing or garden gate, you will be glad you chose Finelli Architectural Iron & Stairs for your home. We welcome you to visit our showroom and manufacturing facility located at 30815 Solon Road Solon, Ohio.